Commerical moving - office moving, warehouses, industrial movers... we''ve got you covered. 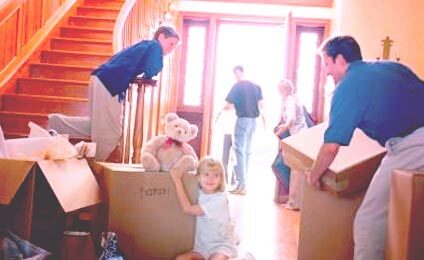 Our services include residential moving, commercial moving, full-service moving – full pack and unpack, storage, and auto transport. We can ship cars, trucks, SUV’s and Vans. 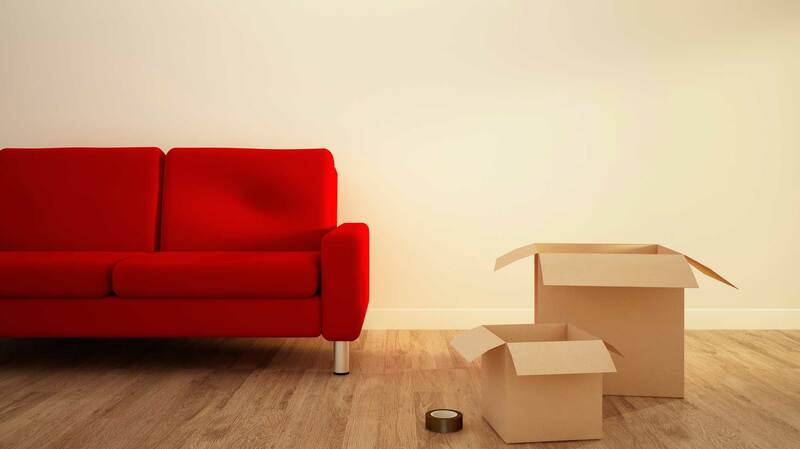 Don’t stress out about moving or packing. Read our moving and packing tips for helpful information and advice on how best to pack up your belongings, what you should do on moving day and how everything will get from Point A to Point B. 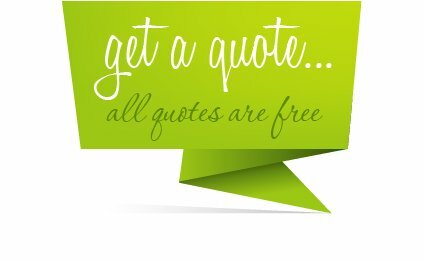 Moving Specialists are on call 24hrs a day to get you a free no obilgation quote. At RJ Moving, we are used to answering moving questions. 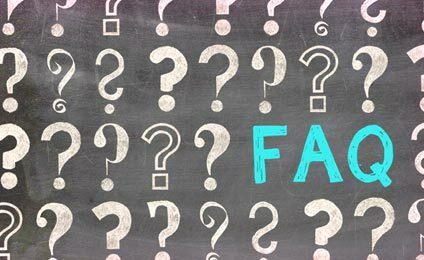 In fact, we've compiled a list of our most frequently asked questions for you to browse. 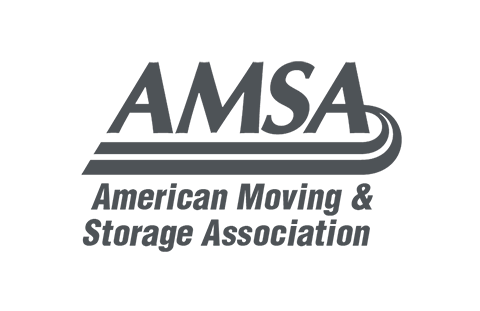 If you're moving, see what questions we can answer for you before you begin the process. 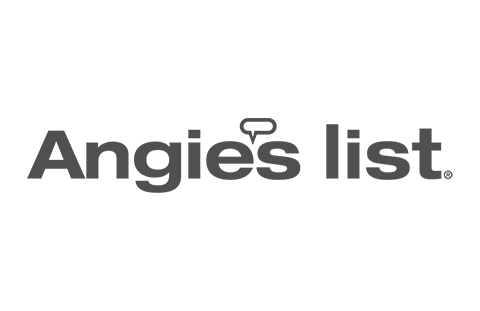 As a leader in the Burnsville Business community. 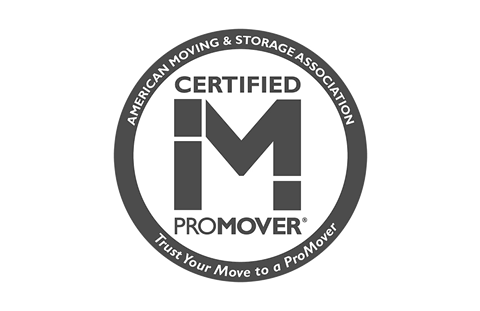 RJ Moving prides itself on being the top Burnsville Minnesota Moving Company more consumers chose when they need to relocate. We can provide short notice moves, and even emergency moving services to those in need due to domestic violence situations. We love Burnsville and we treat the community and its residents with the respect they deserve. So whether you need to move your home or office RJ moving will get you there. The trusted Burnsville Mover. 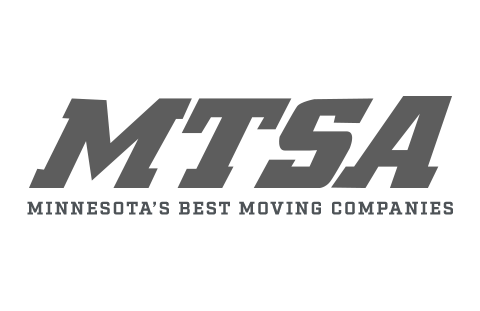 Moving in Burnsville Minnesota can be hectic and stressful. 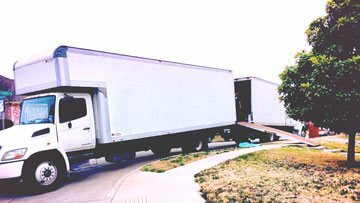 Whenever you decide to go from one home, condo, or town home to another, it’s necessary to hire a professional residential moving company to help. With so many moving companies to choose from, finding a mover near you can be difficult. Let RJ Moving provide you with an efficient, enjoyable moving experience. A new office? Our polite, professional, highly trained specialists will get down to business so you can get back to yours without missing a beat. 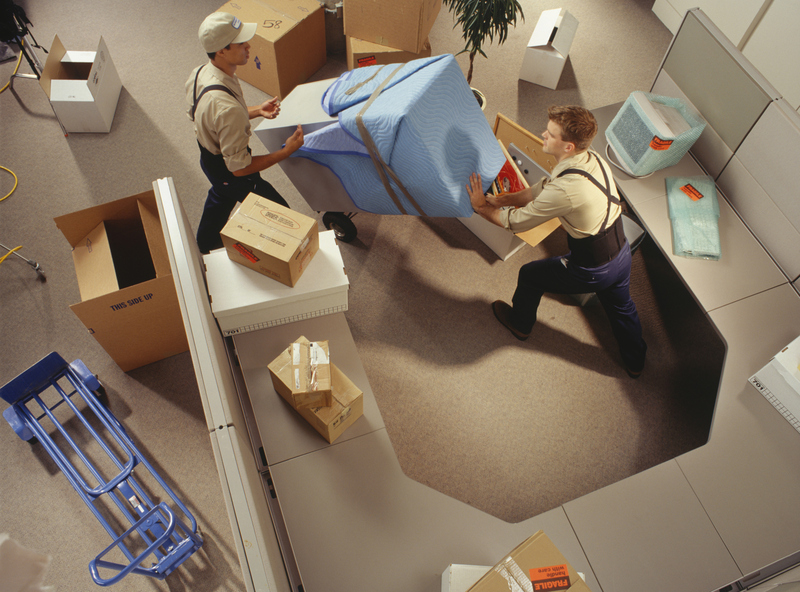 Make your next business move with RJ Moving commercial movers. From small offices to large corporate relocation and warehouses, we can move anything on -time and worry free. We understand the logistics of moving. With RJ Moving Car Shipping you have the option to ship a vehicle anywhere in the country. 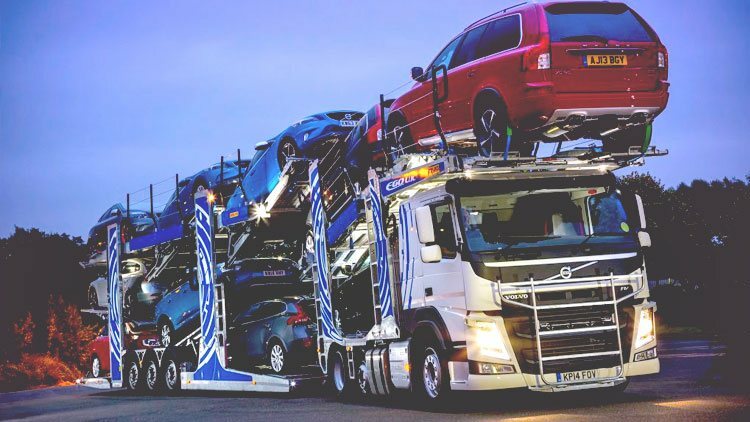 As a Nationwide Auto Transport company we offer door-to-door, dock-to-dock, and open or enclosed car carriers for your car, truck, suv or van. Sometimes, you just can’t avoid a delay in house closing, leaving you and your household belongings between spaces. 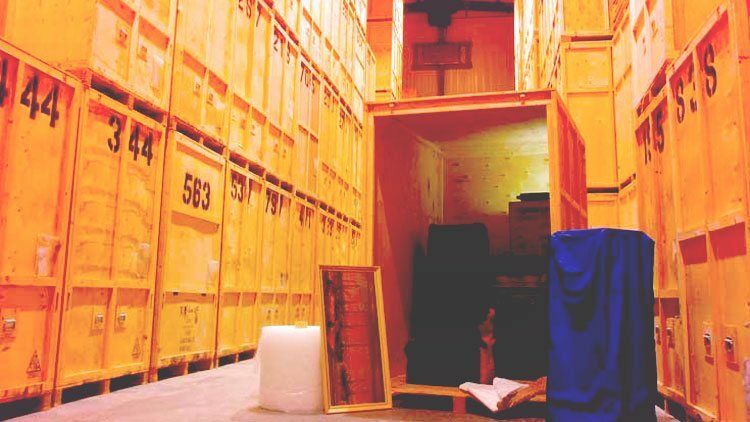 RJ Moving offers climate controlled, secure, and professional storage for those times. With RJ Moving, moving logistics is easy. For the record you and your crew were outstanding and I appreciate your attention to detail. James is a pro. Take care. The guys were fabulous and I would not hesitate to HIGHLY recommend RJ Moving to anyone. Thanks again for all of your help. 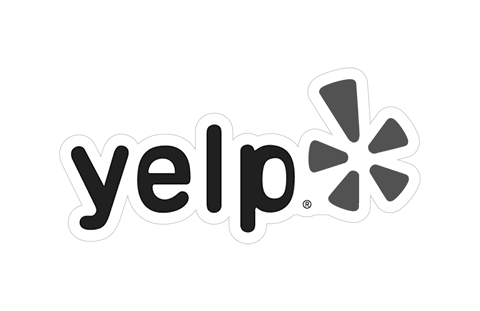 All of you provided excellent service and we’ll be sure to recommend you in the future. Thanks for a great job moving us! your guys were smart, helpful and well trained. we appreciate the great work! I was so impressed with the team you sent out to move me. They did an outstanding job…Tyler, Ian and Colton. Thank you! Thank you. The movers were great. On time, professional, friendly, handled our things with care and got the job done. I recommend RJ Moving highly! Working with you, Tyler and Dan was a joy in a stressful time that moving usually brings! You were right, I wasn’t disappointed with your crew. Thank you for making my move easy and mostly stress free. Your crews and service were great. Thank you. We’ll be sure to tell anyone we know who’s moving about RJ. Thanks again. Thank you for your help with our move and the piano issue. 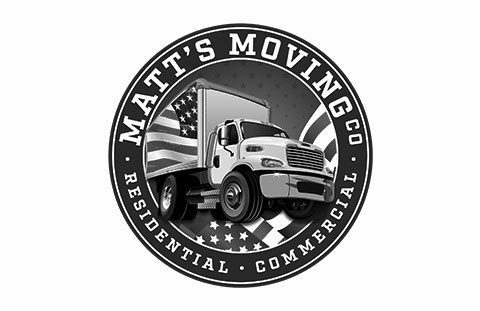 I will certainly refer your company to anyone here looking for movers!